If the government and the major corporations and banks that control our government have their way, you will lose all your privacy and freedom. Subjugation of the American populace continues unabated. SAN FRANCISCO — MasterCard is joining the FIDO Alliance, signaling that the payment network is getting interested in using fingerprints and other biometric data to identify people for online payments. MasterCard will be the first major payment network to join FIDO. The Alliance is developing an open industry standard for biometric data such as fingerprints to be used for identification online. The goal is to replace clunky passwords and take friction out of logging on and purchasing using mobile devices. 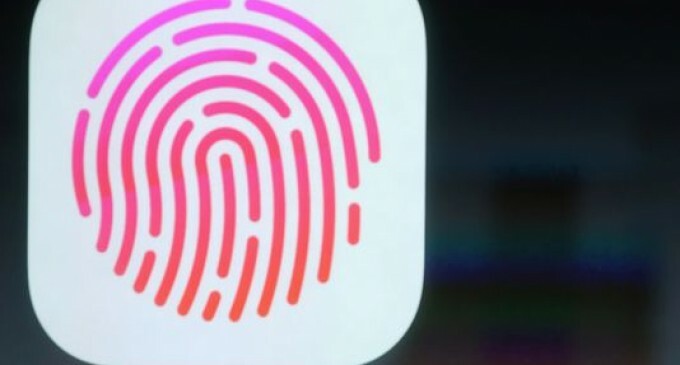 Apple’s new iPhone 5s smartphone has a fingerprint sensor, but the tech giant is not part of FIDO. However, Google is part of the Alliance, and devices running Google’s Android operating system will have fingerprint sensors by next year.